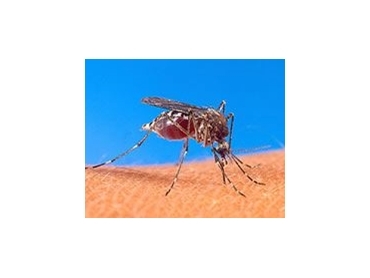 Actellic 900 SF from AgNova controls a wide range of pests including those resistant to synthetic pyrethroids, organochlorines and some organophosphate compounds. It can be used for controlling cockroaches, ants, fleas, spiders, silverfish, carpet beetles, bed bugs, flies, mosquitoes and mosquito larvae in and around domestic, public service areas, agricultural buildings, commercial and industrial areas and refuse tips. Actellic 900 SF can also be used as an admixture treatment for the control of insect pests (except Lesser Grain Borer) in stored cereal grain and peanuts, and for disinfestation of empty grain and peanut stores and equipment. For specific use and rates, please refer to the label. In sensitive situations de-odourisers such as Anotec may be used in association with ACTELLIC 900 SF to manage odour.